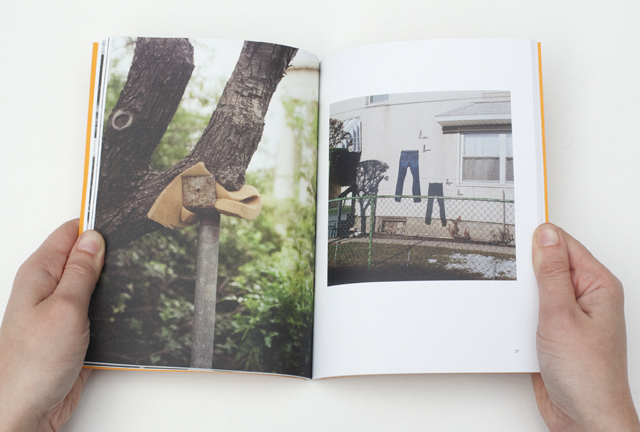 I've added a new section to the site which I am calling "Heap". Heap contains a large number of images, roughly selected. The idea is that I can add to it easily without having to edit selections down, which is hard for me. Heap prioritizes quantity and quick viewing, and I realize it definitely isn't for everyone. 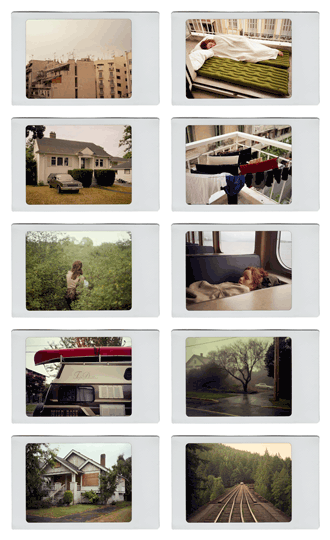 Aside from viewing a grid of tiny images, you can move your cursor over an image to view a medium sized version, or click it to view a large one. For a long time I have had the idea to include a really large number of images as well as intentional selections from that pool, but for now here is the many-images part. 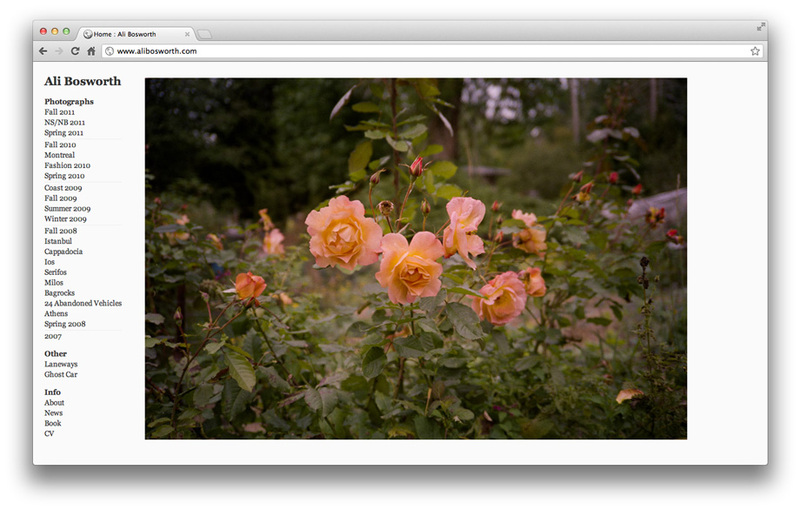 Heap currently contains 800+ images from the beginning of 2014 onwards. Most of these are from traveling to Morocco, Spain, Portugal, Greece, Albania, and Montenegro between leaving Victoria and settling in Toronto. I've also decided, at least for now, to have these images included in the Random Pairs pool, which has the side effect of increasing the number of possible pairs from 300k to 1.3 million, which may or may not be a good thing. Additionally I've updated the front page of the site so that every section has a preview image to entice you, and converted the sidebar navigation to a header, which might make better use of space at some screen sizes. Bagrocks (which happens to have been recently amended) appears in the latest issue of Papersafe, which surrounds the theme of "memory". 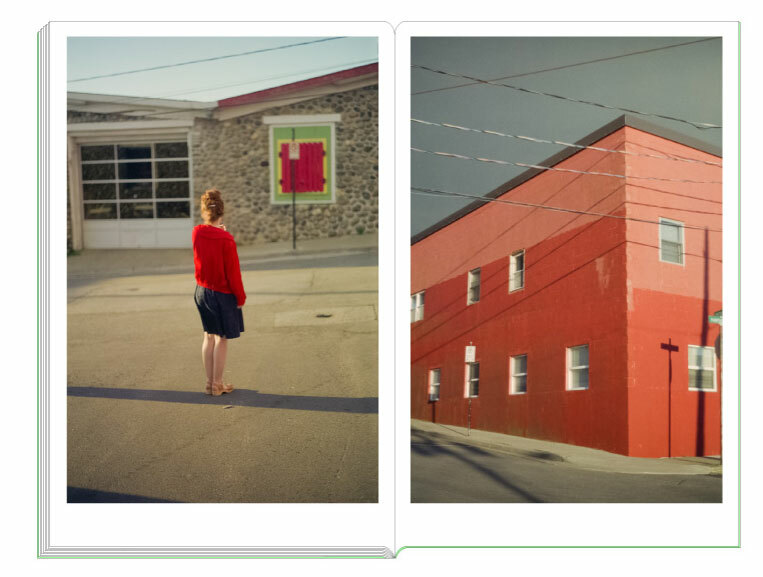 A few weeks ago I added a new page that displays random pairs of photographs from the rest of the site. When viewing click the page to see a new pair. You can also click the link icon to recieve a link which will return to the current pair. I first made this for myself as an editing aid and have found it really useful to see photos together that have never met each other. 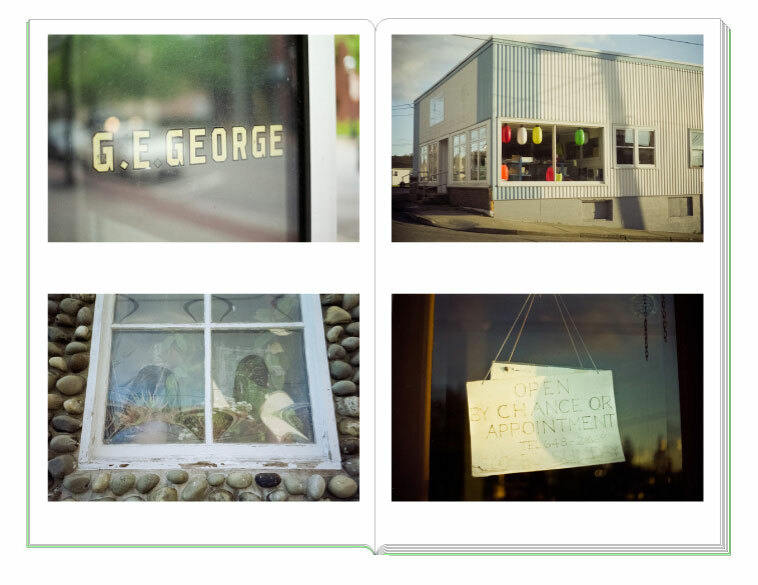 I added images from 2013 to the site. 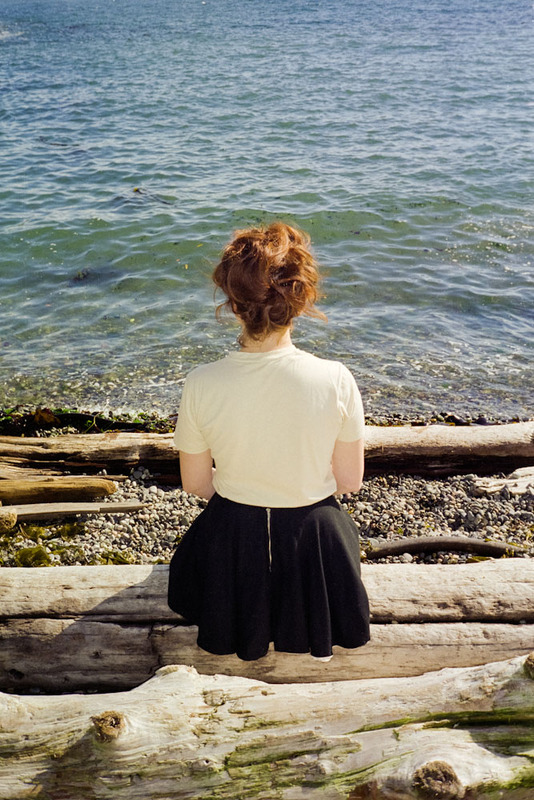 The Capture Photography Festival is a long-overdue annual festival of photography in Vancouver which starts on October 1st and includes over 50 exhibitions over 6 weeks. The festival has also produced two shows themselves, one of which I am excited to be a part of. 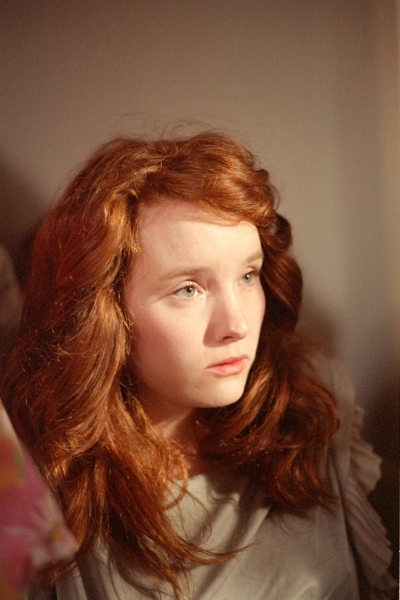 Ensuing Pictures: The Peer-to-Peer Exhibition opens on October 4th and includes the work of five artists. These participants were nominated by five established artists. The nominators were Vikky Alexander, Jim Breukelman, Mark Lewis, Mark Rudewel, and Jeff Wall. The nominees are myself, Marten Elder, Peter Holzhauer, Laura Dutton, and Marion Tampon-Lajarriette. 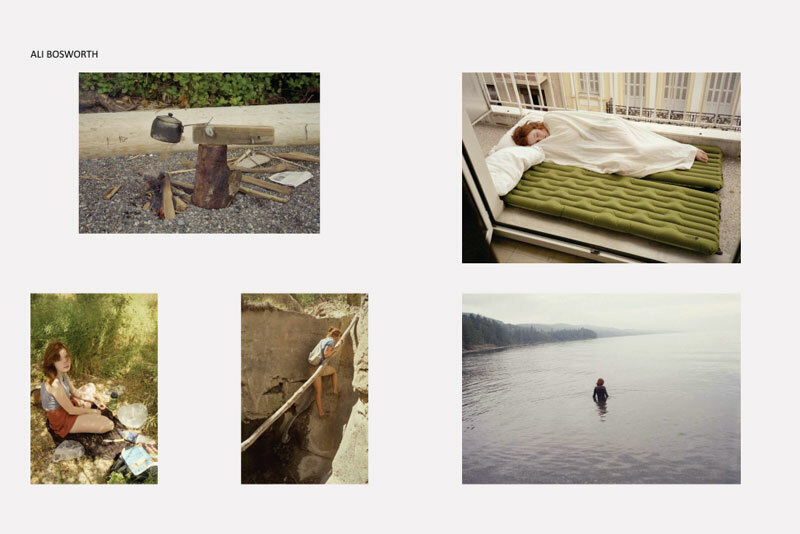 An Artists' Talk by those who are able to attend will occur at 1pm on October 5th. I added images from 2012. 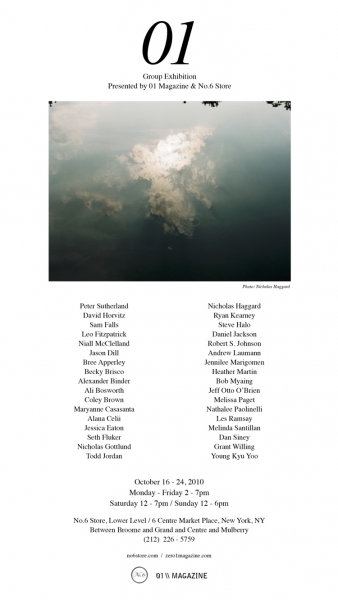 I have a photograph in/on the newest issue of Blackflash magazine. 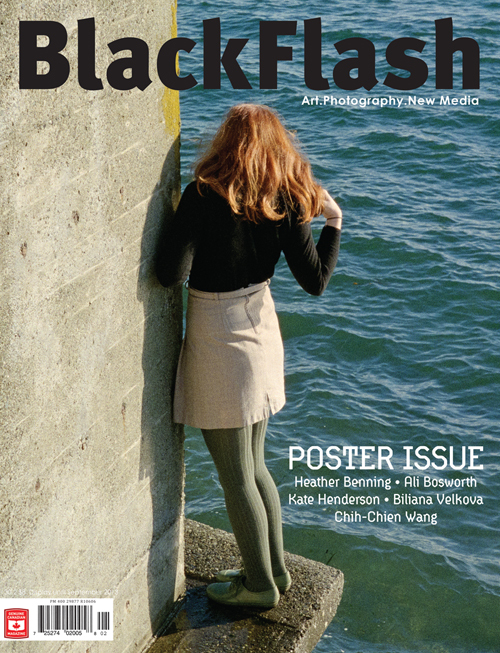 The issue is a poster issue containing 5 large fold-out posters. 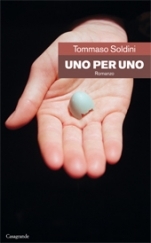 I have another photo on the cover of a novel published by Edizioni Casagrande in Switzerland: Uno per uno, by Tommaso Soldini. A portfolio of my photographs appears in the newest Via Destinations magazine on Via Rail trains. 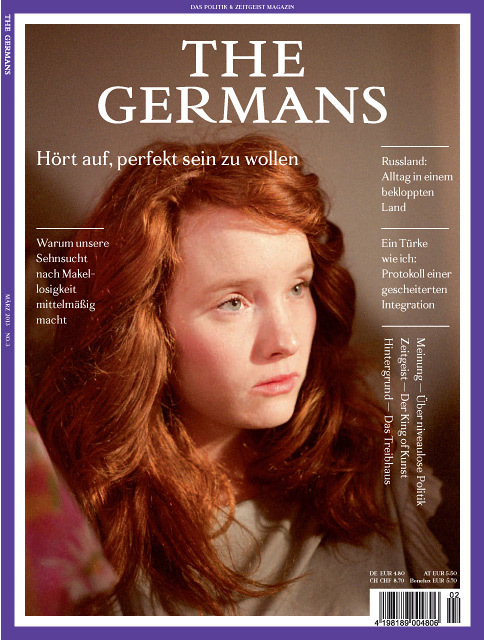 I have a selection of older images in/on The Germans magazine No 3. Nice write-up on the New York Time's Blog about Pierre Hourquet'sbooksonline.fr project. I did a little book with booksonline.fr called Atlantic. The photos are from our trip to NB/NS last month. July 8th - August 6th, 2011. Took some pictures for Niuhans in Japan. 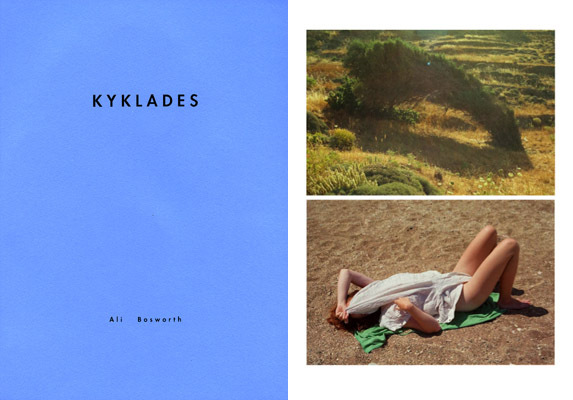 My book of photographs from the Greek islands, Kyklades, will be available for the first time at the New York Art Book Fair, Nov 5-7th. It will be at the Gottlund Verlag table with a bunch of other great new stuff. Eventually it will be available for purchase at Gottlund Verlag. 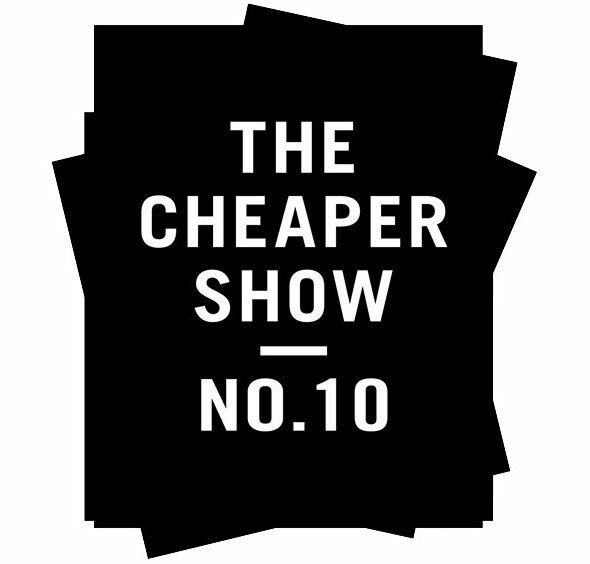 I contributed to a project which appeared last month at Photokina 2010 in Cologne. Created by Reuben Le Prevost, a modified cigarette machine dispensed miniature packets of photographs by 10 photographers. Project site. 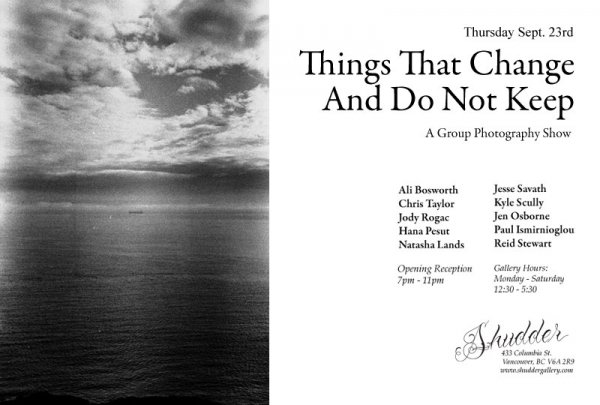 I participated in this group show curated by Natasha Lands at the Shudder Gallery in Vancouver. Opened September 23rd. 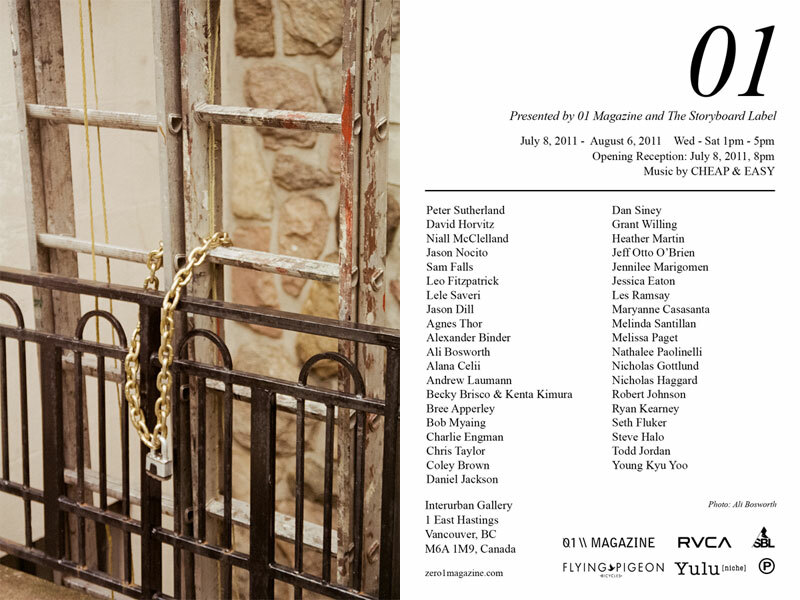 I will be participating in the upcoming 01 Magazine Group Show at the No. 6 Gallery in New York City. Opens October 15th. 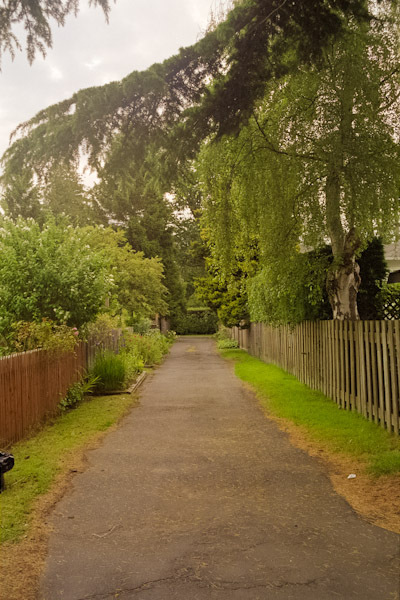 Lastly I added a bunch of photos of from a few months ago of laneways in Victoria. 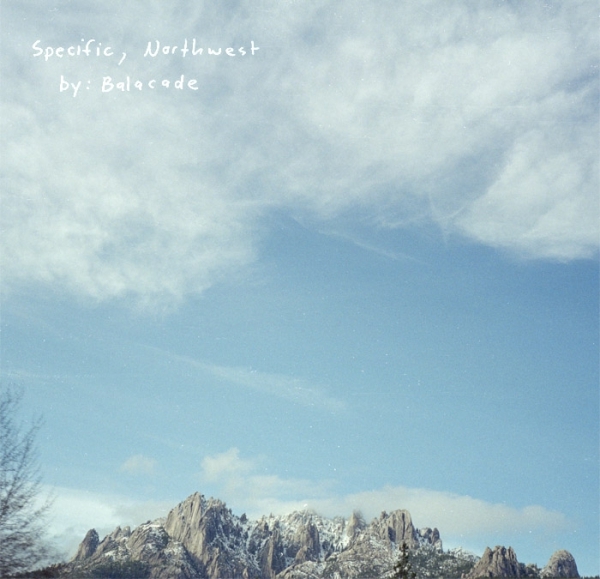 The excellent new Balacade album Specific, Northwest was released a little bit ago. 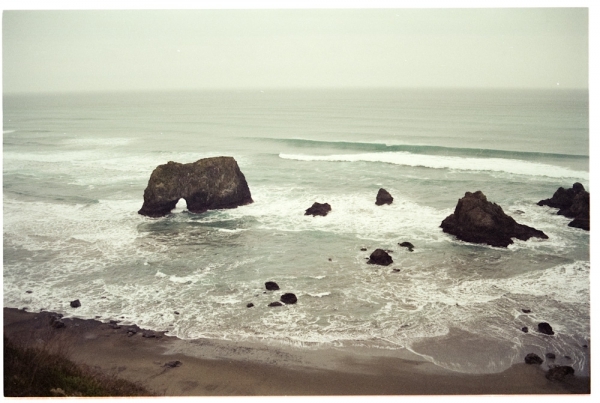 Balacade is the musical project of my good friend Andrew Reynolds and this is his best release yet. You should definitely take a listen, you can preview or download it for free here, or check out his website. The album packaging features two of my photographs and if you like it you should buy a physical copy for only five dollars. I have a funny collection of outdoorsy photos included in the giant Smoke Bath project. It is organized by Peter Sutherland and all proceeds go to a great cause. 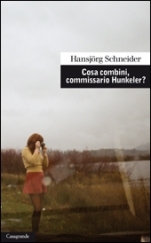 A photograph of mine is on the cover of the Italian translation of a novel by German author Daniel Glattauer. 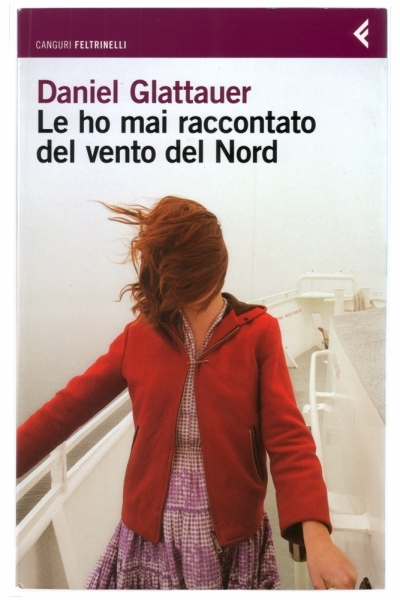 The German title is Gut gegen Nordwind (Good Against the North Wind), and in Italian it is Le ho mai raccontato del vento del Nord (I've never told of the North Wind). It is a love story told through emails. It is published by Giangiacomo Feltrinelli Editore, a publishing house started by the political activist Giangiacomo Feltrinelli, who was the first to publish Doctor Zhivago after discovering the manuscript and smuggling it out of the Soviet Union.